Criminals are riding the wave of technology just like the rest of us. 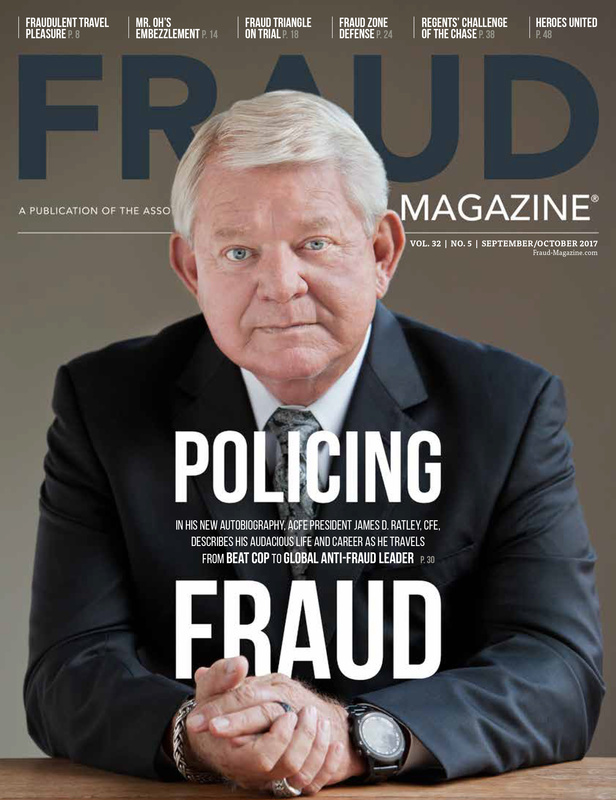 "Joe and Judy Smith" are using computers, cell phones, and PDAs to stay more connected with family members, conduct legitimate business, and share media, but criminals are using them to commit and subsequently hide increasingly sophisticated white-collar crimes. For example, the advent of the "convenient" technology of online banking actually now enables criminals to eliminate human interaction in transferring millions of dollars around the world. All that's required is the initial opening of the account; from there, most anything can be done virtually. 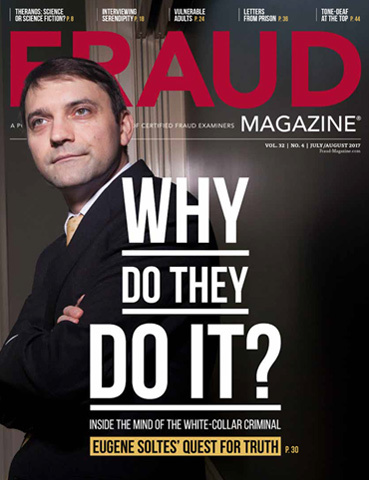 At a December 2007 Money Laundering and Terrorist Financing Conference in New York, financial industry regulators detailed the ongoing problems that banks and brokerage firms continue to struggle with in their efforts to properly identify account owners. Often, financial institutions can't determine if a name (or variation of a name) on checking, savings, money market, mortgage, and private bank accounts is actually that of the same person on each of those accounts. 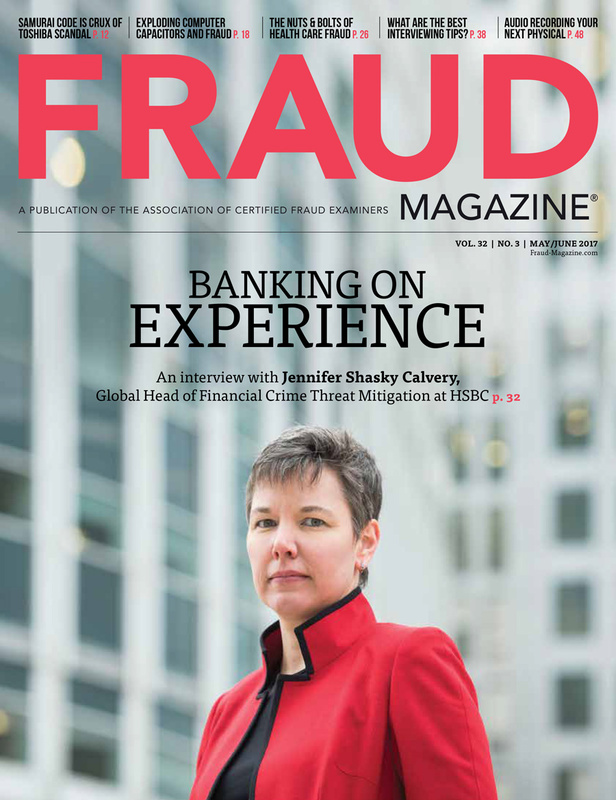 With such a large volume of customers, account types, and technology platforms, banks face significant challenges to truly "know their customers" -- a problem that criminals definitely haven't overlooked. Though some are using this virtual environment to "anonymously" launder illicit proceeds from their criminal activities, the transactions still leave footprints. But investigators find those footprints by searching through mounting volumes of data in a plethora of formats including electronic, image, and paper records. 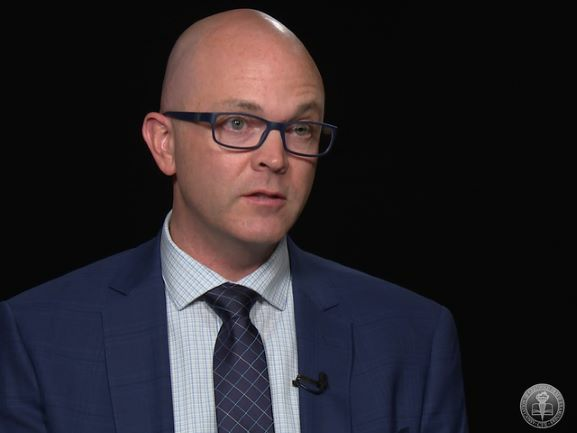 The upside to this trend of ever-increasing data sets is that institutions are offering more information in account statements and detail documents that help identify source and destination entities of transactions. Some examples include customer-controlled Automated Clearing House (an electronic network for financial transactions), wire transfers, and point-of-sale transactions from debit/check cards and brokerage accounts. ACFE President James D. Ratley, CFE, discusses the direct effects of economic conditions on the business community throughout the world in his bimonthly Letter from the President. 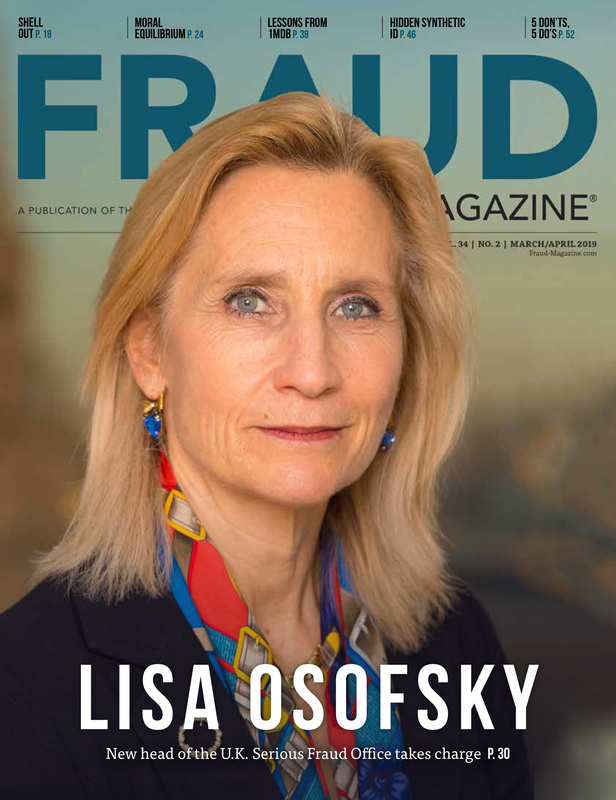 Essentially three tools are available to the fraud examiner regardless of the nature of the fraud examination: interviewing, examining financial statesments and observing behavior. 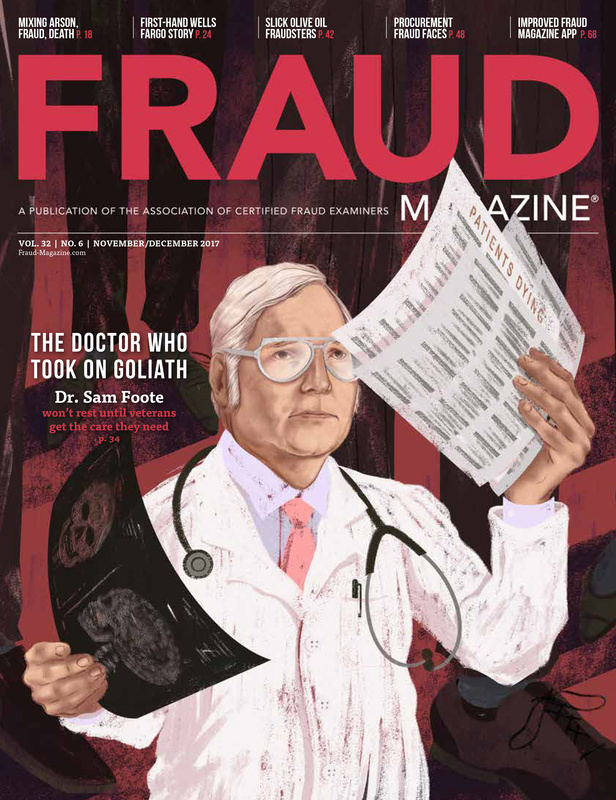 Fraud examination is quickly becoming recognized as a discipline in its own right. 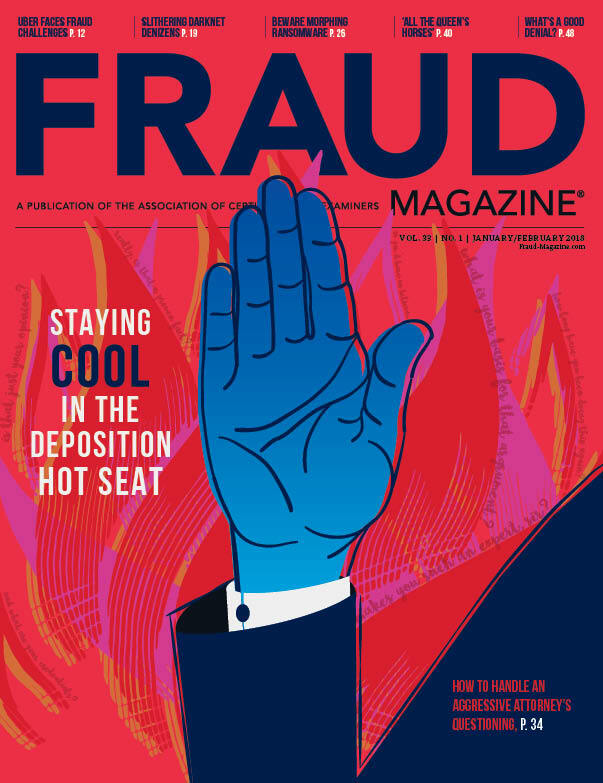 Academic conferences dedicated to fraud examination are beginning to pop up like tulips in the spring.